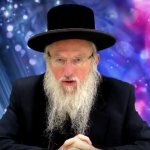 If G-d knows the future, how can we have free will? Is free will and choice the same thing? Can we describe G-d? 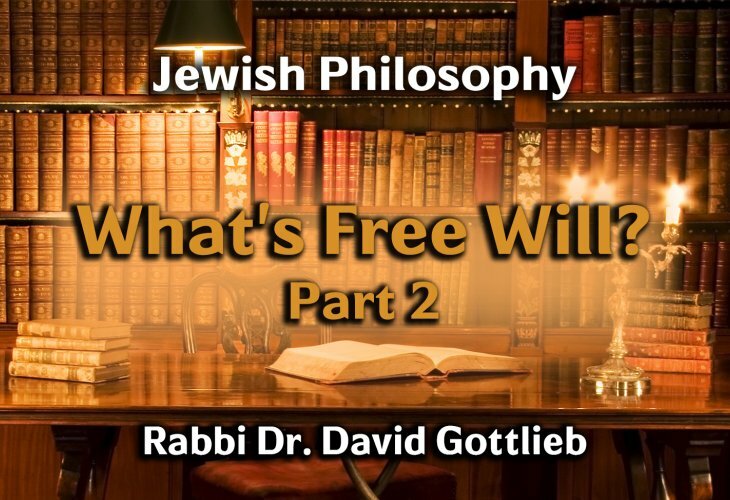 Rabbi David Gottlieb shares insights to deep topics such as, time, free will, fate and more.